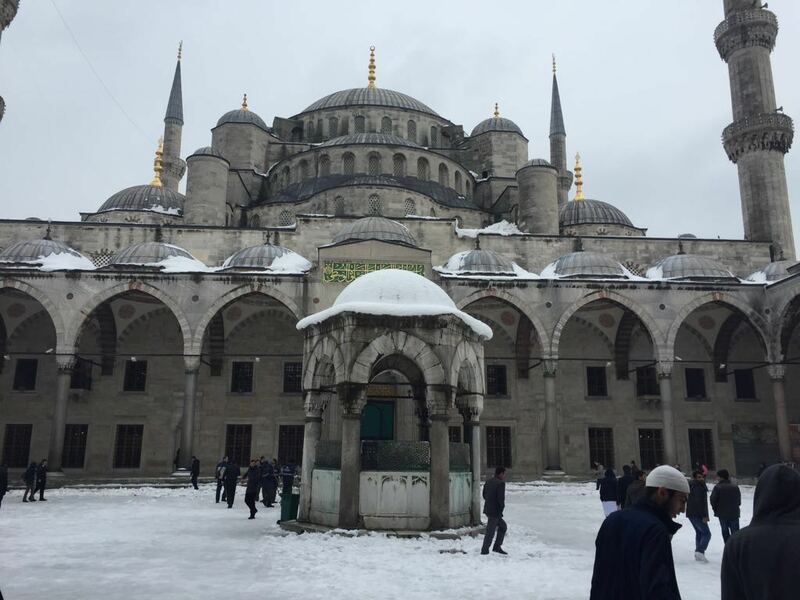 In 2015 students traveled to the beautiful country of Turkey. 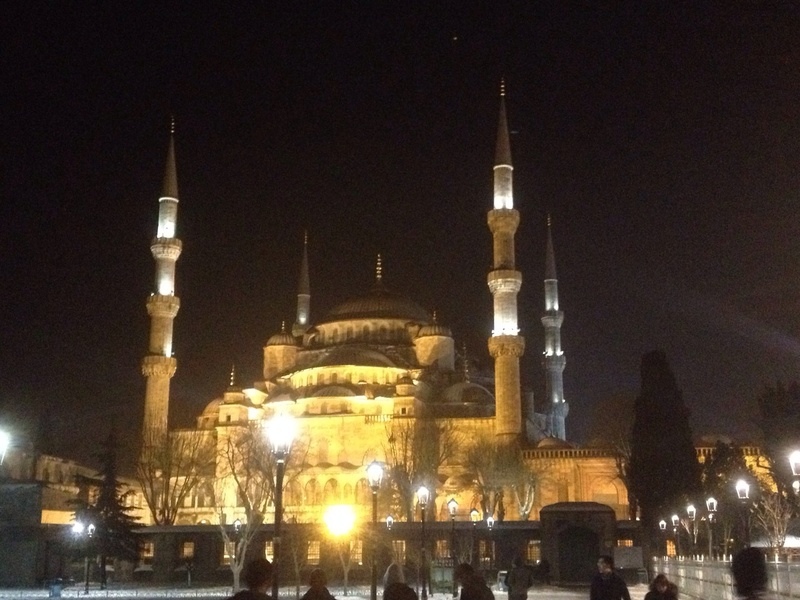 Here, they spent a week experiencing Turkish culture and history first hand. 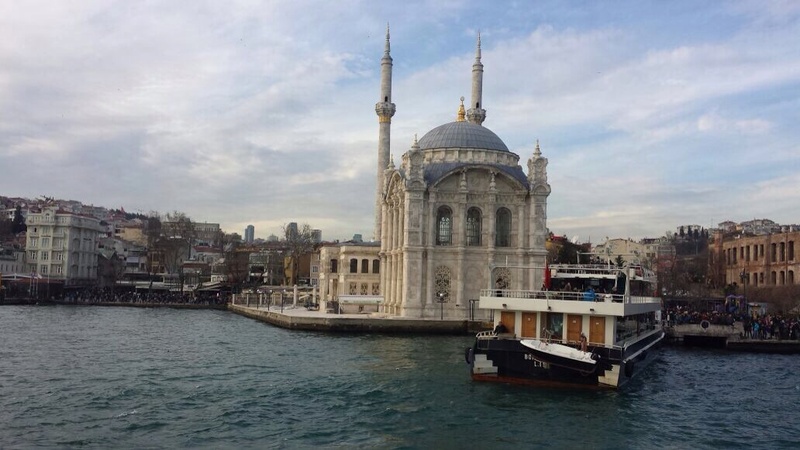 Places visited included The Blue Mosque, Topkapi Palace and Hagia Sophia, as well as cruising on the Bosphorus in the middle of Europe and Asia! Night View Of Sultan Ahmed Masjid (The Blue Masjid).